Nearly six in every 10 Russians think that their country is heading in the right direction, the highest number in more than two decades, a recent poll has shown. A total of 58 percent of respondents were pleased with the nation's present course, up from 43 percent in January and 51 percent in early March, an online report released Wednesday by independent pollster Levada Center. 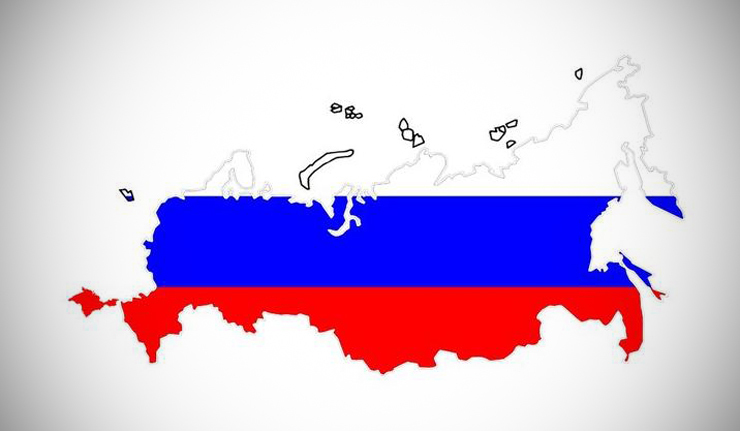 The number had peaked at 60 percent on March 21-24, shortly after Crimea's referendum on joining Russia and at a time when Moscow was completing its annexation of the Black Sea peninsula. The number of those who said that Russia was heading in the wrong direction fell to 26, the same as in late March and down from 41 percent in January. The remaining 16 percent were undecided. A whopping 82 percent of respondents said they approved of Vladimir Putin's actions as president, compared to 80 percent in late March and 65 percent in January, the poll showed. Another 17 percent said they disapproved, compared to 34 percent in January. Prime Minister Dmitry Medvedev's approval ratings also climbed up to 60 percent, compared to 48 percent in January. The number of those who disapproved of his actions as prime minister fell to 38 percent from 51 percent in January. 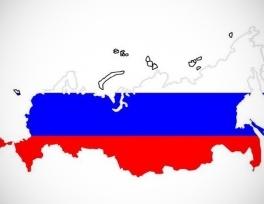 The poll was conducted on April 25-28 among 1,602 people in 45 of Russia's regions, giving a margin of error of 3.4 percentage points or less.